Perhaps I’ve lost that Blogging feeling…. 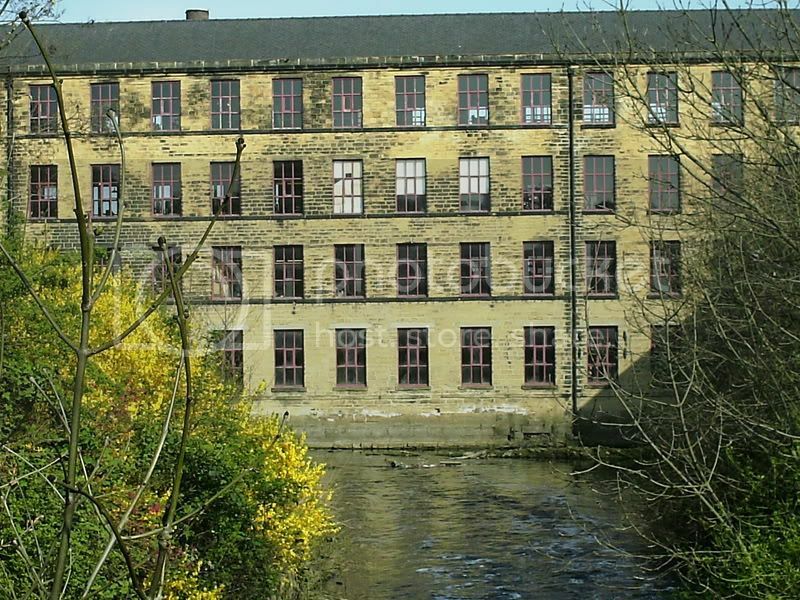 Anyway here is a picture of Armley Mills. Fancy working 14 hours a day 6 days a week in a Dark Satanic Mill?